Please note that the lists are not complete and more items will continue to be added. 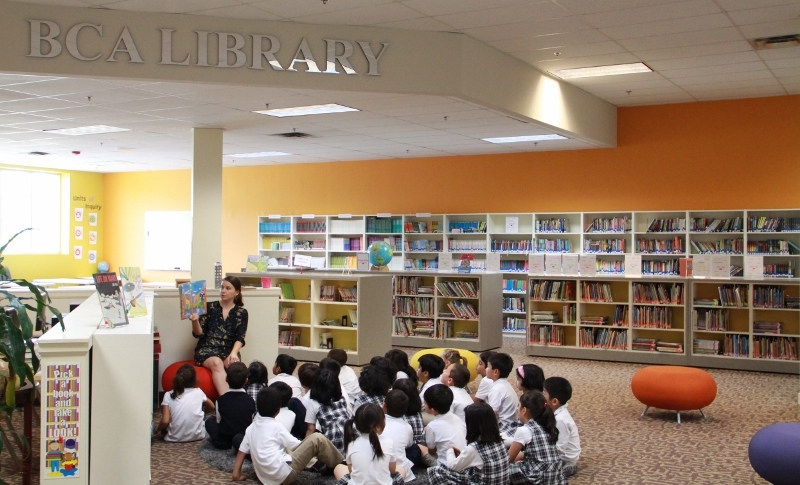 BCA is excited to offer a library that serves as the hub for all students and teachers. The librarian supports the integration of information literacy and technology skills across the curriculum by collaborating with teachers in all subject areas. In collaboration with subject area educators, integrated units of study are developed and delivered that support and extend the subject area curriculum. Another key focus is the development of student literacy, connecting students to quality literature through book talks, discussion groups, genre lessons, and various reading incentive programs. To make each student a competent user of information and a lifelong reader is our goal. The mission of the BCA Library program is to empower students to become effective users of ideas and information in all formats in a constantly changing learning environment. The library program increases the access to global information sources and the use of technologies as effective learning and teaching tools. 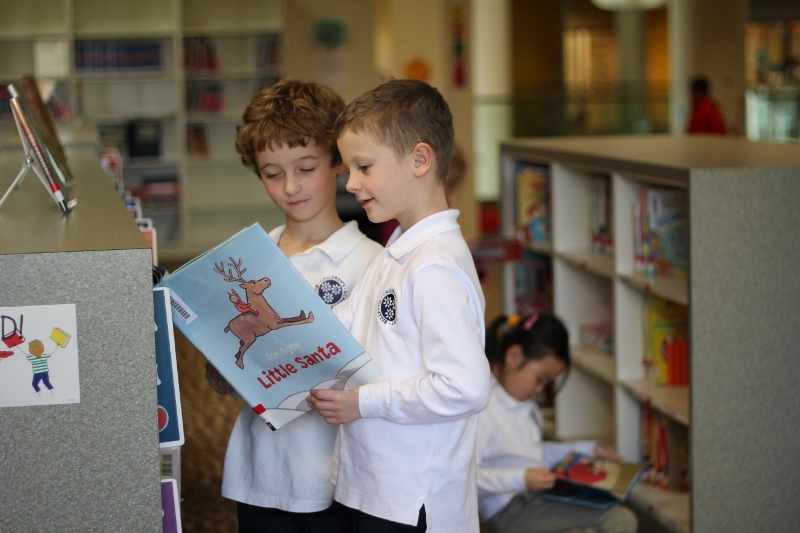 In addition, the library program is focused on supporting the development of student literacy by connecting students with good literature and positive reading experiences. The comprehensive end goal is to support the creation of students who are life-long readers and learners. At the elementary level, grades PK – 5 have regularly scheduled classes built into their weekly schedule. Additional collaborative library lessons delivered in conjunction with classroom teachers are encouraged whenever possible because of the application of information and technology skills in all areas of study. Book exchanges, story times, discussion groups, reading incentive programs, author visits, and other reading activities support the development of student literacy.